Victories and Awards: Monaco shines in San Marino! Home/News/Victories and Awards: Monaco shines in San Marino! Nothing could stop the Monegasque athletes at the Games of the Small States of Europe in San Marino in their quest for medals. After the first four obtained on Tuesday, twelve new medals were won by Monegasque athletes on Wednesday. 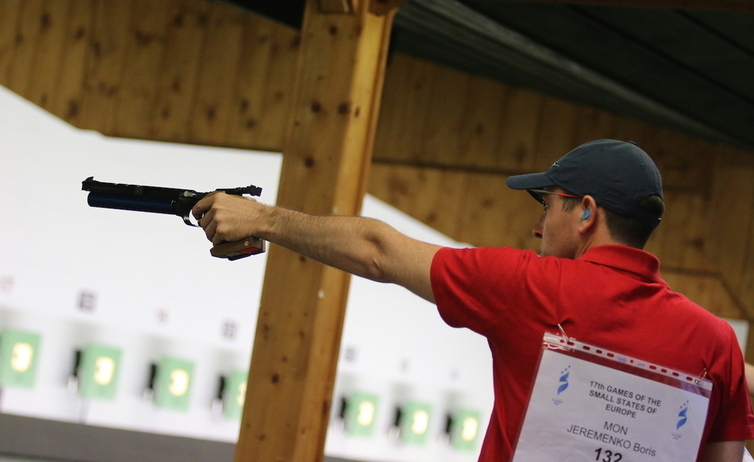 Boris Jeremenko (10-meter pistol) paved the way by taking the bronze medal. Ball players followed suit: gold for Cincinnato Martire (pétanque), silver for Florian Valeri and 2nd and 3rd places for Marie-Laure Sanna and Aline Monge (pétanque). Swimmer Tiffany Pou (first Monegasque gold medalist on Tuesday) won the silver in the 100 m butterfly. The men’s table tennis team, composed of Anthony Geminiani, Anthony Peretti and Damien Provost (coached by Eric André), did not disappoint (four wins 3-0) and got the gold for Monaco. Judo (which usually yields medals for Monaco) did not disappoint either. The pupils of Marcel Pietri and François Bick stood on five podiums: gold for Yann Siccardi (60 kg) and Cédric Bessi (-73 kg), silver for Benjamin Scariot (-66 kg) and Johan Blanc (-81 kg ), Bronze for Yamina-Sara Allag (-52 kg). The representatives of the Principality have a lot of talent. On Thursday, they won five new medals. 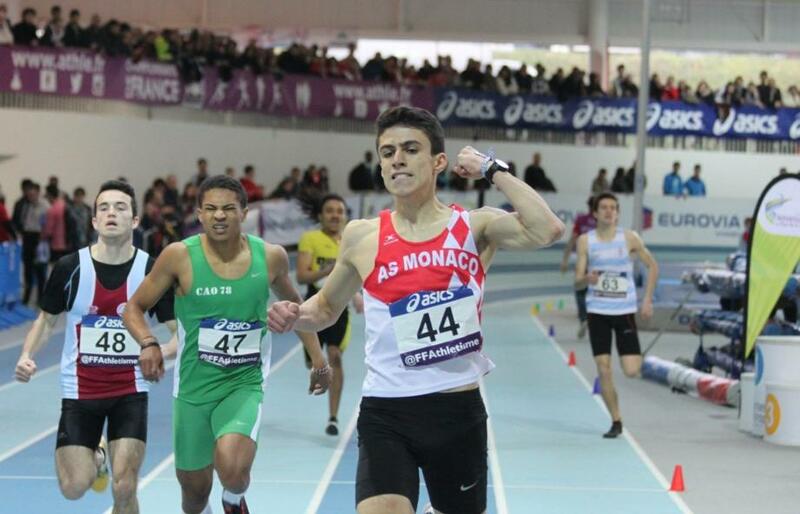 Third place was perfect for the recent champion of the French juniors, athlete Téo Andant (18 years old) in the 400 m dash with an excellent time of 47.52. In swimming, Pauline Viste (16 years old) took bronze in the final of the 50 m freestyle (26.73). In tennis (singles), after losing in the semi-finals, Lucas Catarina (20 years old) recovered and got the bronze. Damien Provost and Anthony Geminiani (table tennis, doubles) took the bronze after losing in the semi-finals (2-3 against Montenegro). Friday was a new day full of emotions. Beach volleyball yielded two bronze medals won by the two Principality teams (Magalie Muratore and Caroline Revel Chion, Michaël Chamy and Frank Gopcevic). After his five individual titles, judo put the cap in the team event. Jean-Christophe Bracco, Benjamin Scariot and Franck Vatan took the bronze. 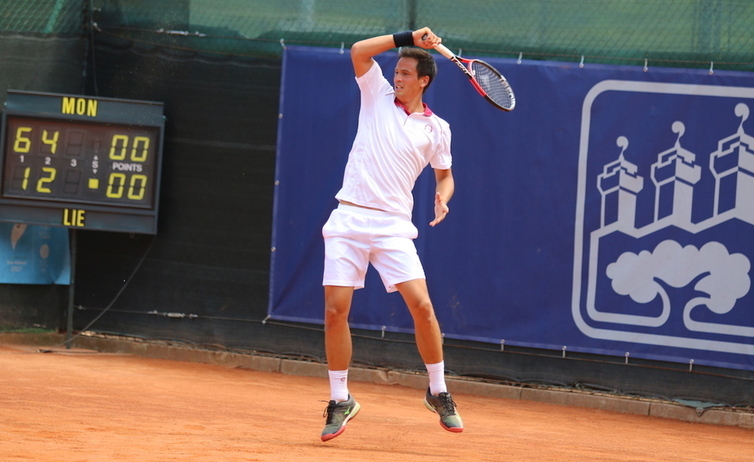 Florent Diep and Thomas Oger (tennis – doubles) gave everything in the final but could not get passed the tough Cyprus team. In swimming, 4×100 m freestyle relay, the Principality truly excelled. In a tense competition with San Marino (everything came down to 6 tenths of seconds), Pauline Viste, Tifanny Pou, Tifenn Bertaux and Lauriane Gerbaudo did not let go (3:55.15). The Principality had a strong finish on the last day of competition on Saturday. Table tennis was the first success, in singles, a gold medal for Anthony Peretti against Michely from Luxembourg (3-0). The latter had eliminated our other red and white competitor, Damien Provost, in the semifinals, which gave him the bronze in the end. On the women’s side, in singles, Ulrika Quist climbed to the third step of the podium. 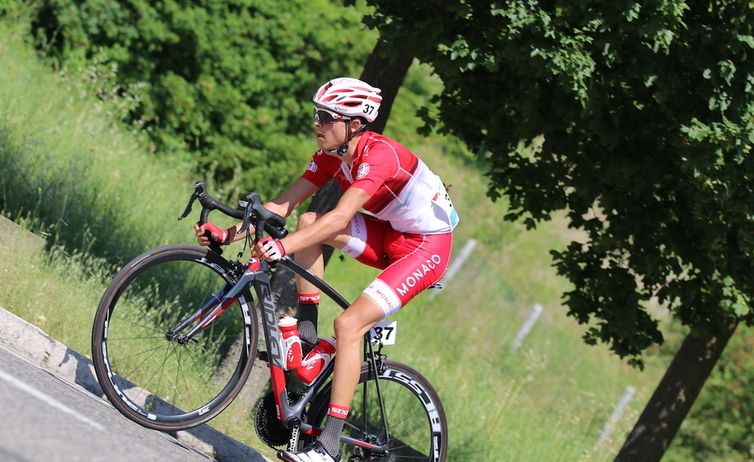 Cycling saw Victor Langelotti finish second (22:06.82). A nice retribution for the Monegasque, who fell in the road race at the beginning of the week and also four years ago in Luxembourg. Tennis player Florent Diep did not tremble in the final of the singles (victory 6-3, 6-4 against Luxembourg’s Nastasi) winning him gold. Other competitors added three more medals to Monaco’s collection. Jesse Aliaga Jacob finished 2nd in the 110 m hurdles. The 4×100 m relay (Thomas Carreda, Thomas Mironenko, Hugo Marbotte and Michel Arlanda) won bronze with a time of 41.75 (3rd place behind Iceland and Cyprus). In the 4×400 m relay, Giovanni Molino, Marvin Bouilly Brice Etes and Teo Andant had a time of 3:15.46 (they were overtaken by Luxembourg and Cyprus). The last medals warmed the hearts of Monegasques athletes and the whole delegation. Zouhair Ouerdi (ruptured Achilles tendon) had to be repatriated on Friday in Monaco to be operated on after the 3,000 m hurdles. Pierre-Marie Arnaud (who fell on the last hurdle of the 400 m hurdles) returned with the delegation but with his arm in a sling (due to an injured clavicle).